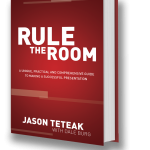 Compel Your Audience to Interact During Your Presentation - Presentation Skills Training - Online Public Speaking Courses | Rule the Room Today! 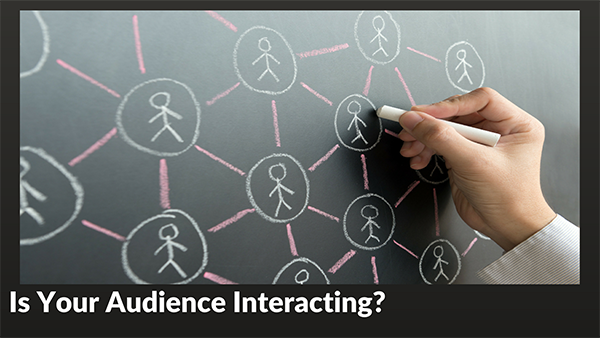 Is your audience interacting during your presentation? 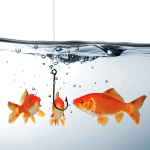 Do you need help hooking them and keeping their attention? Discover the tips and tricks you need that gets them to participate with Advantage: Put Power in Your Pitch. 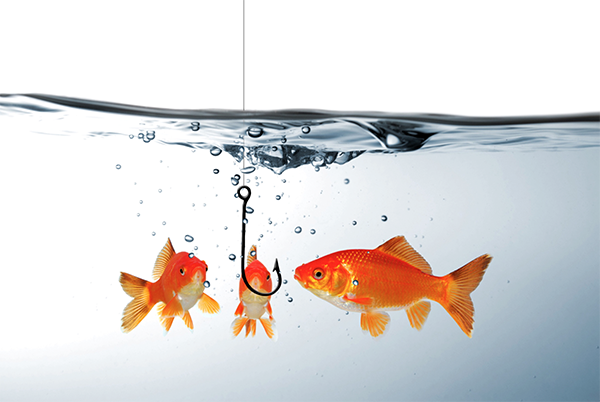 Learning how to compel your audience to interact during your presentation can be a bit tricky for some. 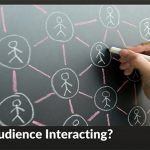 An audience is interacting with you when they are DOING THINGS YOU ASK THEM TO DO. This means that they could respond by either an internal or external mechanism. Let me explain what I mean by giving you a few examples. Suppose you walk into a presentation, and the presenter asks a question. If it’s a GOOD QUESTION, it may generate a few verbal responses, but it will also compel two or three times as many of the other listeners to respond to themselves in their heads. Stop for a moment and think about it. When I ask you a question, are you responding in your head? I’ll bet you just did, even if you didn’t say anything out loud. Your audience does the same thing! 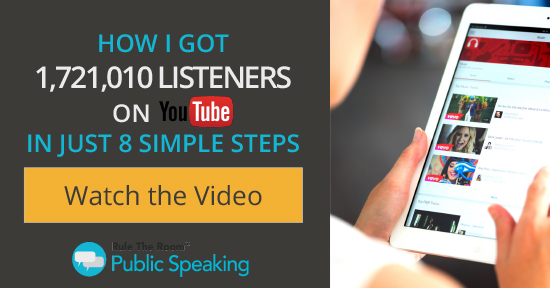 Now suppose that you walk into a presentation with an audience of 100 or more. Imagine that about 75 of those 100 people are taking notes. These individuals are thinking, synthesizing, AND writing down IN THEIR OWN WORDS, what the presenter is saying. Next, consider a presentation with a group of a THOUSAND in the audience. 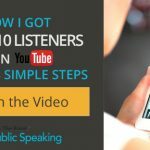 I’ll bet you’ve had times where you’ve tried some of these techniques and your audience hasn’t responded like they were supposed to (i.e. they didn’t answer questions, take notes, talk to a neighbor, etc.) for whatever reason. 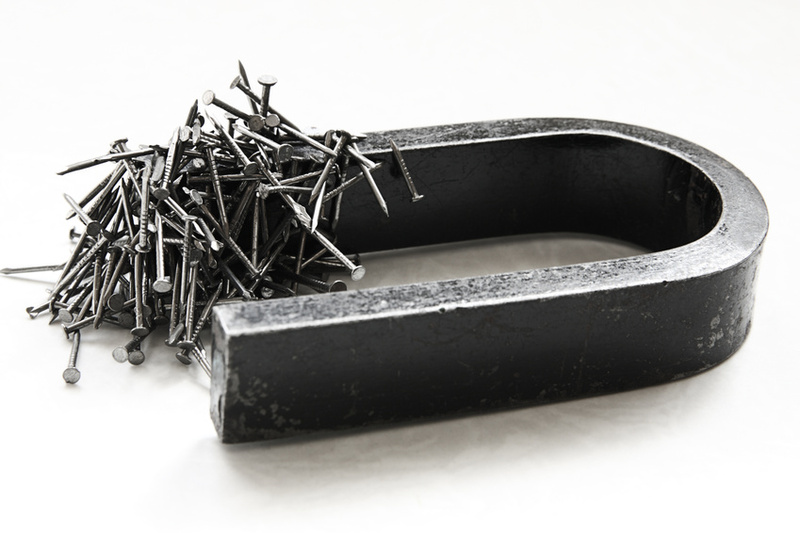 You may even be reading this blog partly because you just don’t know why that is. These are real world reasons for a lack of interaction that we observe every day in presentations, but none of them is a sufficient excuse, and you can use strategies to mitigate them. 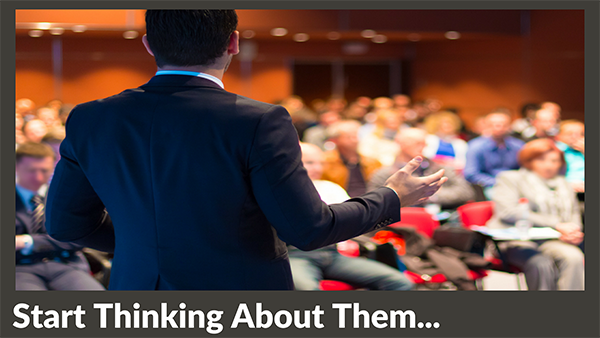 Discover How to Compel Your Audience to Interact With You! Have you ever tried to ask your audience to participate? I don’t mean HOPE they participate…I mean ASK THEM TO PARTICIPATE. Here’s a little trick we like to use when we have a large group of people that doesn’t respond to the VERY FIRST QUESTION we ask of them. Right after you ask a question, and you get no response, say “This is the part where you all say something.” Then, “smile” with your eyes. First, it lets them see your lighter side and usually even gets them to laugh a little. 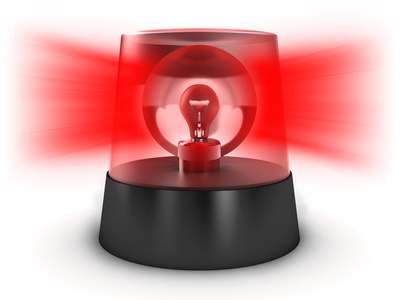 Second, it tells them that you mean business…that you actually want them to respond, and it puts the onus on YOU. Doing that will make them feel SAFE…something your audience craves. Here’s another thing to try: TELL YOUR AUDIENCE WHY THEY SHOULD PARTICIPATE. This pulls from a bit of adult learning theory. Adults learn best when they know why. Most audiences will only interact with you if they feel like there are compelling reasons WHY they should do so. One of my favorites reasons to give for WHY they should interact is to tell them WHY THE INTERACTION WILL HELP THEM LEARN MORE EFFECTIVELY. 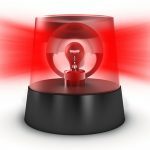 Be careful though because this requires that you did a good job hooking them on your topic to begin with. Finally, if you’ve tried all of the things that I mentioned above and nothing has worked, here’s your trump card. You can GIVE THEM A GROUP ASSIGNMENT. 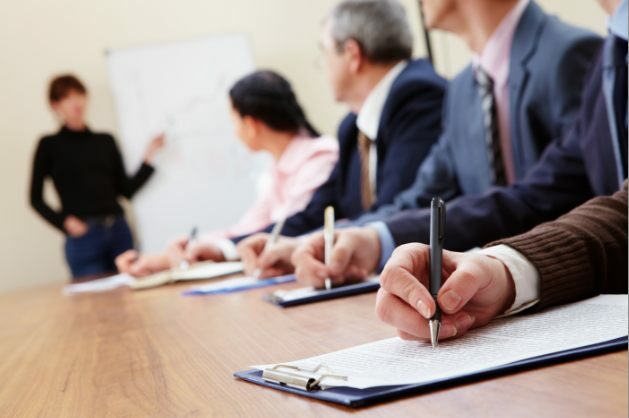 The #1 NEED OF ANY LEARNER is to feel safe in their learning environment, and most people feel safer interacting in a small group of 2 to 4 people than they do in a large presentation environment of 20 or more. There is a much better chance of getting them to interact in a large group if you can get interacting in small groups first. 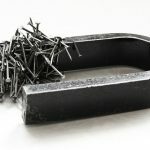 In this article I have barley scratched the surface of the things you can do to compel your audience to interact with you. If you are reading this blog and thinking, “I want to know more of these ideas to use on my audience,” then you should check out our ADVANTAGE Program. 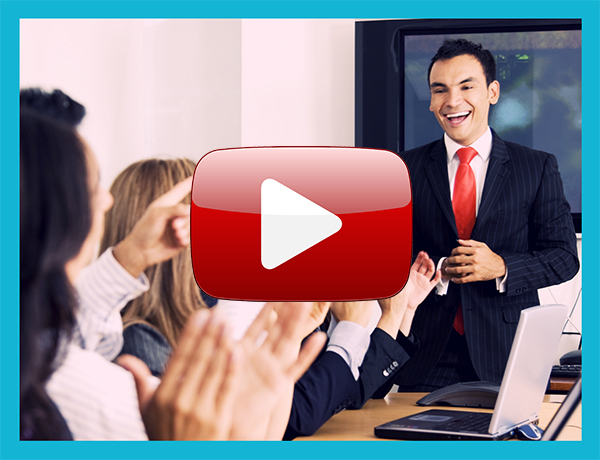 Discover the secrets of master presenters. 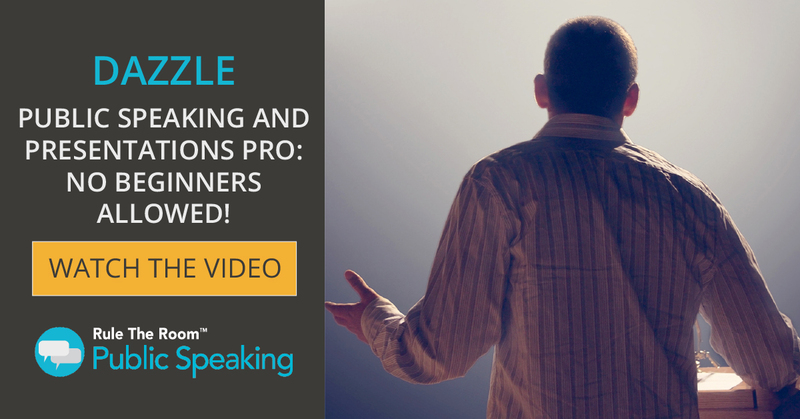 The Ultimate Public Speaking Shortcut has finally arrived! 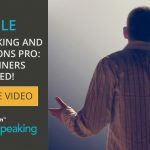 International Public Speaking Coach, TEDx Speaker and Best Selling author Jason Teteak has taught more than one million people how to flawlessly command attention and connect with audiences in their unique style. He’s won praise and a wide following for his original methods, his engaging style, and his knack for transferring communications skills via practical, simple, universal and immediately actionable techniques.